One of the most recognizable voices in music is back with a brand new record. 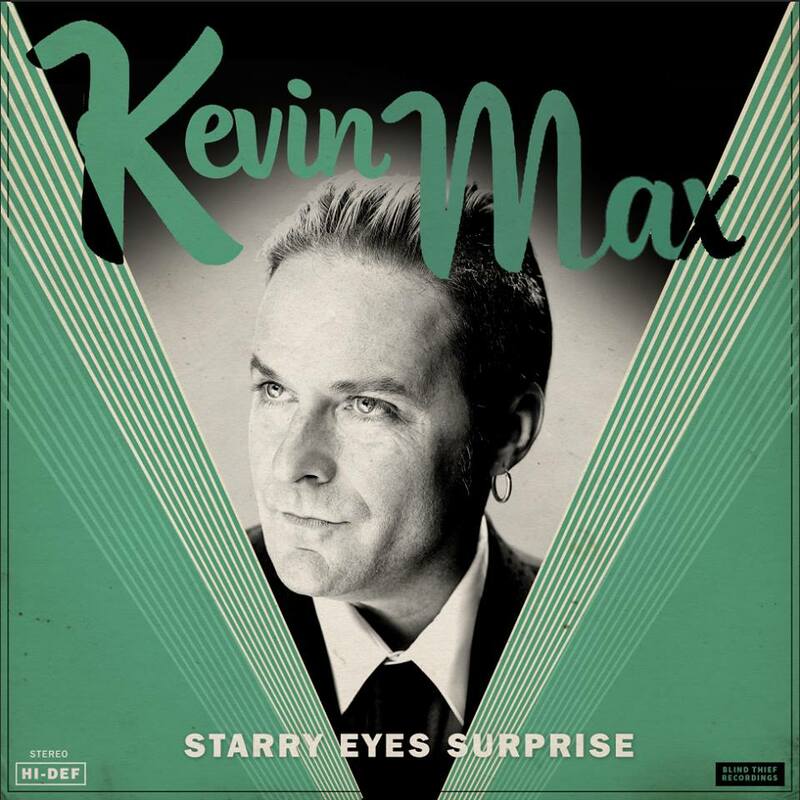 Kevin Max is back with Starry Eyes Surprise. And for a limited time only, you can be a part of Kevin’s Pledge campaign that includes many amazing rewards that includes house shows and signed merchandise. We recently talked about the new record, his future, and his thoughts on Brennan Manning. Gabe: My wife and I listened to Starry Eyes Surprise over the weekend. We both agree that it sounds like you had a lot of fun doing this project. How much of this project was a lifelong dream to complete? Kevin: Well, it definitely was. I could say that about all of my projects. It’s been a dream of mine to do a cover’s record and to do it in such a unique way. It’s a little different than what I’ve done before but I still think the listener can hear my influences on each track. What were some of your favorite tracks? Gabe: Oh man… I really dug The Smiths cover and of course I loved the Nat King Cole cover you did with Tait. How many different people played on the record? those that get the record. I wanted to make a record that was genuine. By genuine, I mean real instruments. Not tracks. So all the brass that you hear on the record is real. It’s sad but if you listen to a lot of the modern music, all you hear is tracks and over-production. I wanted to get away from that and create something genuine and real. Being independent, I have the freedom to do that. That’s one of the benefits of being independent. Gabe: I just really appreciated that it is a record that I can listen to in the office. Kevin: That’s really good to hear. I did really want to make a record you could chill to. Something to relax to. That was the theme of the record. 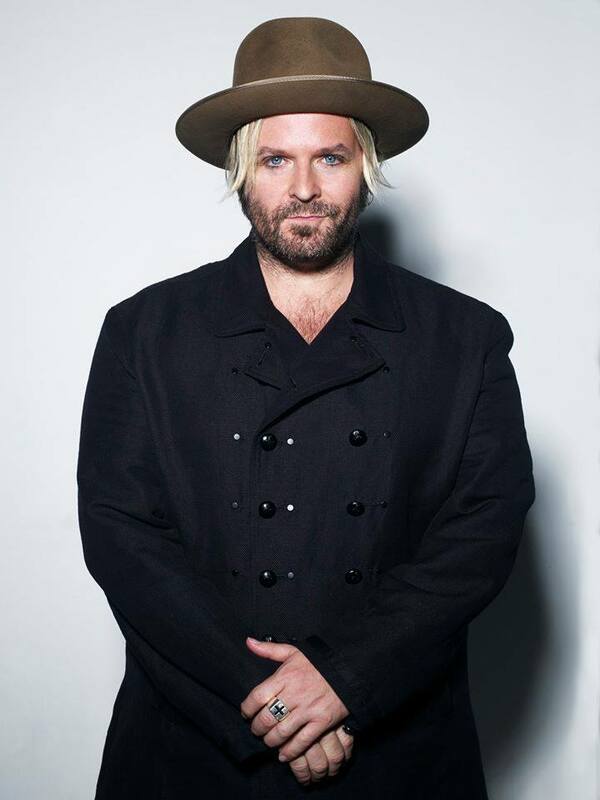 Gabe: What’s in the future for Kevin Max? Kevin: Well, we just created a video for Moon over Bourbon Street for those that pledged. It has a Halloween dark feel to it. I’ll also be working on fulfilling the pledges. I’m working on putting a band together to play the new album. I’m not sure what that will look like yet but we are working on it. We are working on the website. We’ve had the inner circle and we are looking to improve on that. We are looking to add a podcast. We are looking to add more content such as brand new songs every month for those that are members. We want to make this all inclusive. As an independent artist, I really have to explore all the ways that I can succeed. The music industry is constantly evolving and so I need to do the same as an artist as far as getting the music to my fans. And of course, I’m always writing. I’m already thinking about the next record I’m going to put out. Gabe: There’s a movie with Brennan Manning coming out. I know he influenced you both as an artist and as a Christian. What did it mean to you to personally listen to him? Kevin: It meant a lot. You know, I still think about some of those conversations that we had with him. He was such a wise brilliant man. This is a guy that had mentored other bands like U2 so it was cool that he wanted to talk to us. There were so many tracks off of The Imposter that were influenced directly by Brennan. He was such a good friend and I miss him. Everytime we had the opportunity to talk, we did. Up until he started getting sick, I tried making the most out of each chance we could chat. This entry was posted in art, CCM, Christianity, crowdfunding and tagged brennan manning, kevin max, nat king cole, the smiths, u2. Bookmark the permalink.